← 2018 Personalized Fall Decor Ideas! 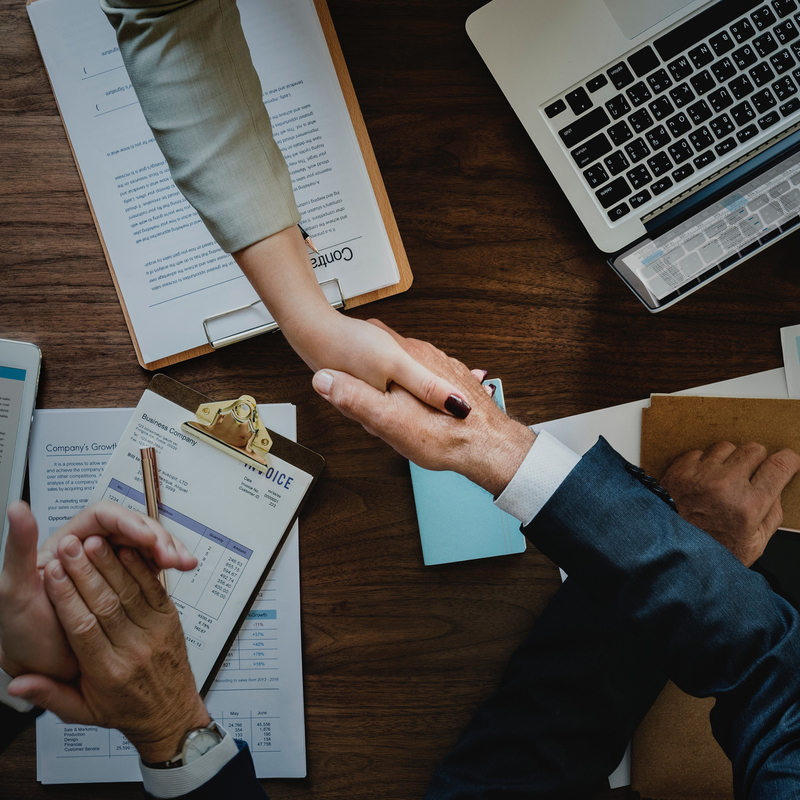 The holiday season is quickly approaching and it’s time to begin holiday shopping for your employees and bosses! 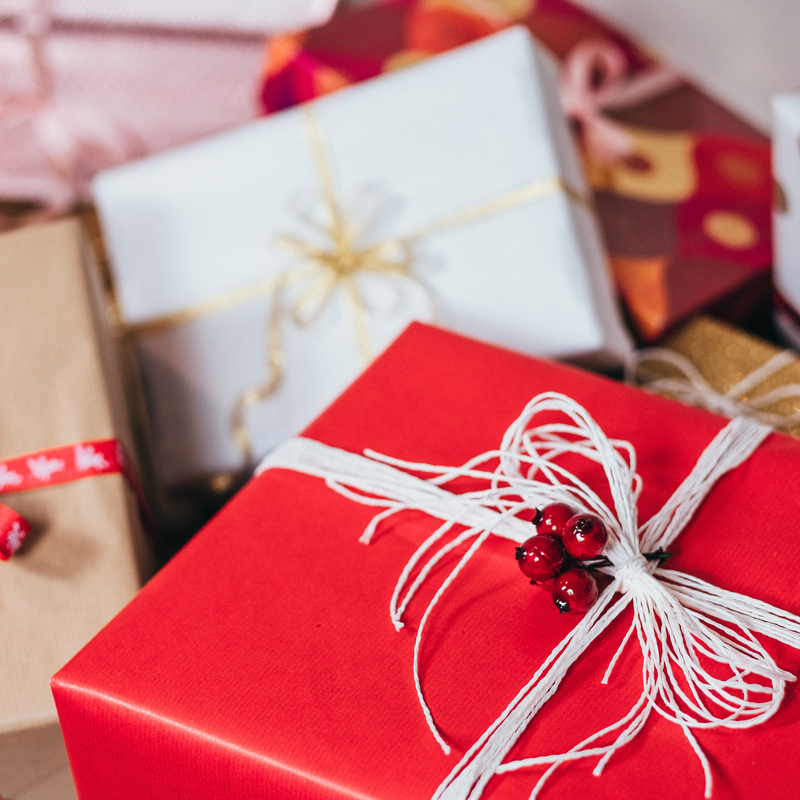 If you’re guilty of falling behind on gift giving like you were last year, hop on the early train with these ideas to really amplify your appreciation this holiday season! This is a given but PLAN AHEAD! The holidays will arrive sooner than you think and we’d hate for you to be empty-handed! First things first, understand your coworkers and bosses. Know their interests in order to make the best impression. Think about it. You wouldn’t want to be presented with a chocolate cake if you were deathly allergic to chocolate now, would you? So taking a bit of time and putting in some thought into a gift can really save you the trouble later! Choose a Festive Gift Item. The best gifts to give this holiday season are things that reflect the feeling of Christmas! 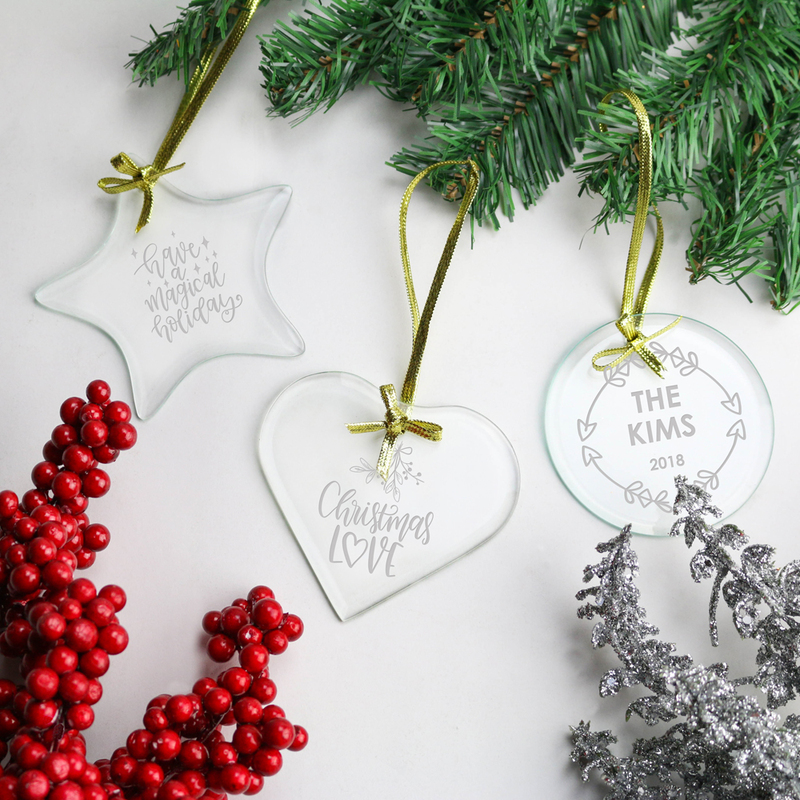 Crystal ornaments are always a classic to give to your employees and boss and the versatility in shapes can make for a fun treat for your recipients! You can choose from shapes like a star, circle, diamond, Christmas tree, and more! Other great festive gifts include drinkware. 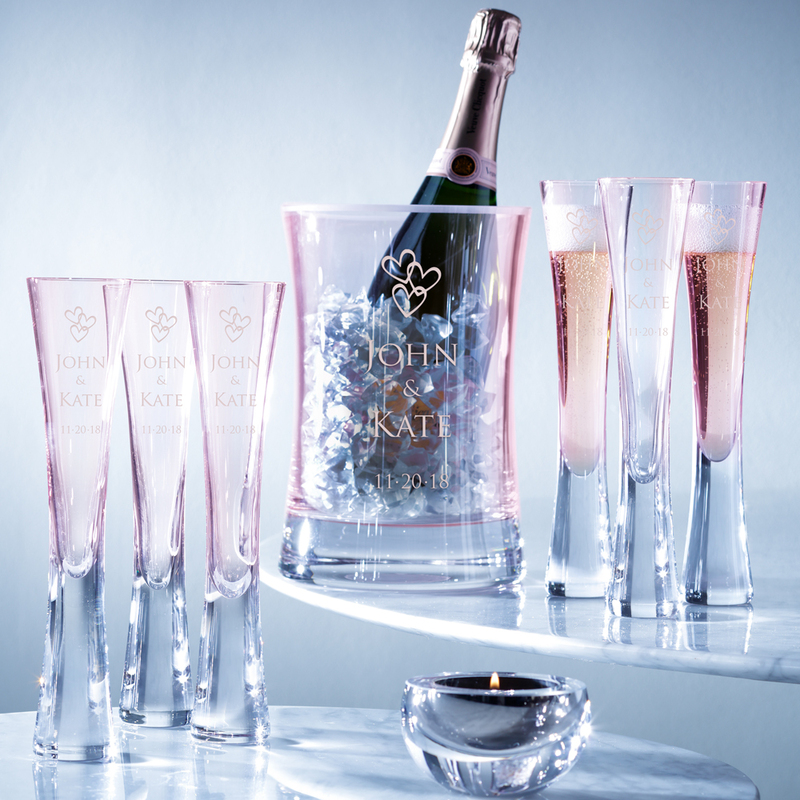 Drinkware is a classy and sophisticated item that is also perfect for toasting during Christmas celebrations. 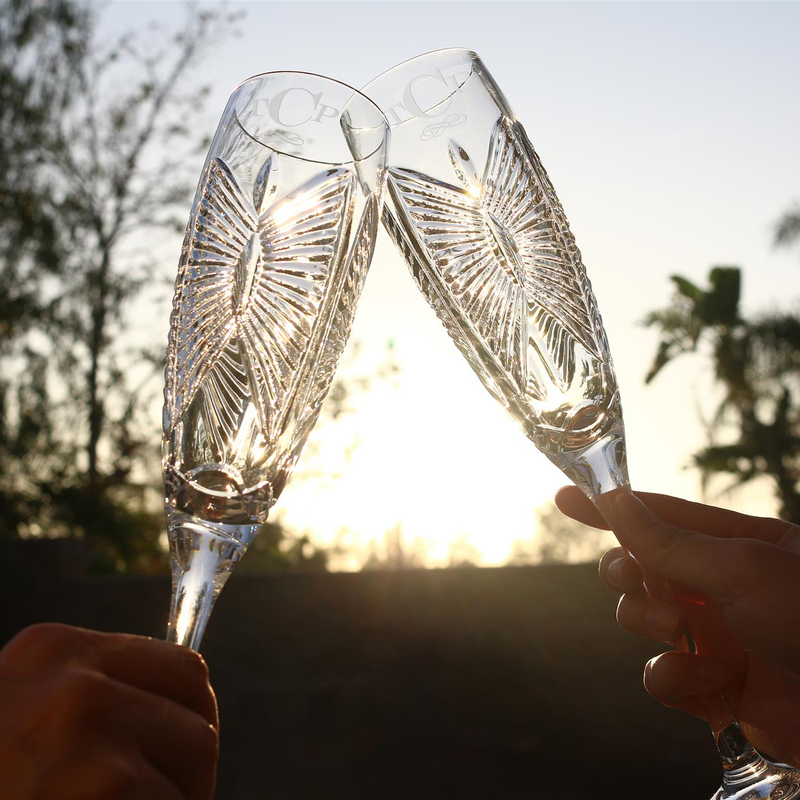 They can come in different styles like decanters, whiskey tumblers, wine glasses, champagne flutes, and barware accessories! There’s always a unique style that fits every recipient and is in every way tasteful, if you know what I mean! Once you’ve chosen your gift items, the most important thing to do is to personalize it! Personalizing gifts is one of the most sentimental and heart-warming ways of gift-giving because it makes each and every item unique and will make your recipients feel extra special! It may seem like a lot of work finding your item and then looking for a reliable shop to get the item engraved… because it is. That’s why at Crystal Plus, we make it a one-stop-shop experience! Not only do you get everything done in one easy go but also engraving is on the house! You can easily engrave on your company logo, recipient name, and a sweet message to send your best holiday wishes. We’ll make sure your to-do list gets taken care of without all the hassle and the unnecessary costs. That’s just part of the Crystal Plus experience! Throw an End-of-the-Year Company Party. No holiday is complete without a celebration! End-of-the-Year company parties are important to recognize all of the hard work everyone has put in during the year and to celebrate many more future successes! This is also the best time to present your gifts to your employees, coworkers, and bosses! They’ll be ecstatic to see their names personalized on it because there’s truly no other gift quite like theirs. Not only will you give them a special gift but also a special moment to be cherished forever. Showing Appreciation All Year Round. The final tip on gift-giving this holiday season is to show appreciation and recognition all year round! It doesn’t need to be a special holiday for you to recognize your employees or to thank your boss. Spreading gratitude, joy, and appreciate within the company is what encourages success and growth. Your personalized gift is simply the cherry on top to a fantastic year! Now that you’ve got your gifts in mind, share with us your thoughts and experiences! How did a coworker, friend, or loved one show their appreciation and gratitude with you? How will you be spreading the love this season? Spreading joy, love, and positivity is what it’s all about this time of year. So, don’t be shy…share a story and spark a smile! Happy Holidays! This entry was posted in Corporate Gift Ideas, CrystalPlus.com website, Etching, Holiday Gift Ideas, Importance of Recognition, Personalization, Tips on Crystal Awards, Tips to reward and motivate and tagged blog, crystal plus, gift ideas, holiday. Bookmark the permalink.